April is the month of enormous change in the garden. Spring bulbs and early flowering perennials burst into life. Blossoms fill the horizon with soft clouds of pink and white and this month's offers will quite literally leave you with stars in your eyes! 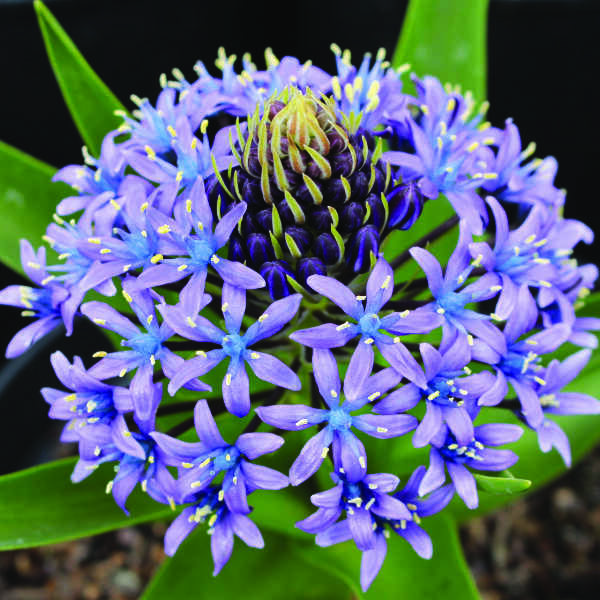 The striking amethyst blue starry flowers are packed tightly and open gradually over a few weeks to reveal a spectacular large flower head. 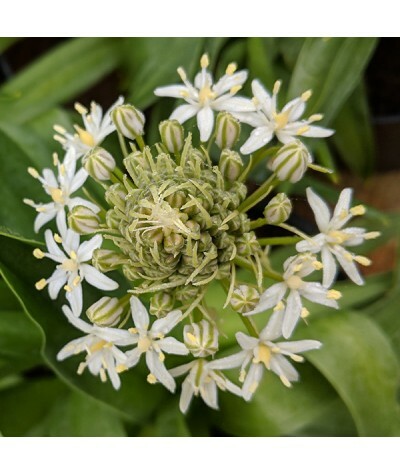 The best gardens provide interest throughout the year with a balance of trees, shrubs, perennials and seasonal bulbs for vivid splashes creating a continually changing scene Scilla peruviana looks stunning in mixed borders and in patio containers and flowers through April and into May. Prefers a sunny position in well-drained soil. Remove flower stems after they have faded and allow foliage to continue growing throughout summer. 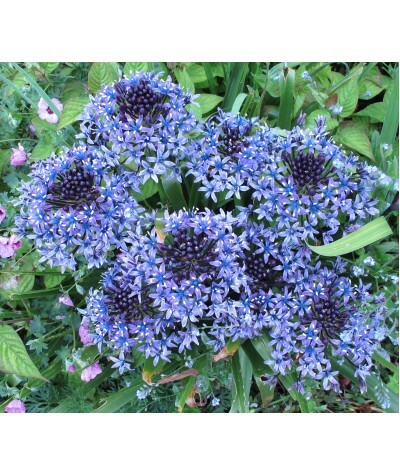 Forms good clumps over a few years, which can be divided to make new plants. <="" span="">. . . to Loyalty Card Holders only, while stocks last! 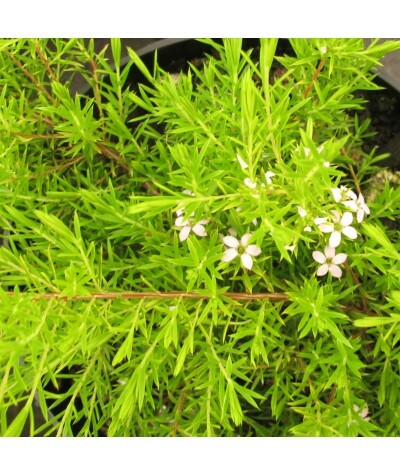 Soft feathery foliage form this neat evergreen shrub adding to the structure of your garden in deep green or gold throughout the seasons. In the spring, masses of pale pink stars cover the plant bringing a touch of elegance to your borders. 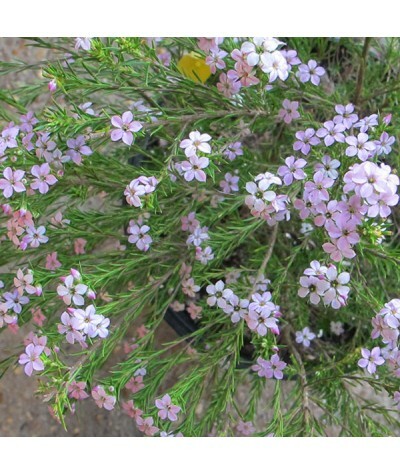 A fantastic choice for a sheltered garden in well-drained soil. For the maximum floral effect, position is full sun. Only £9.00 per 2LT pot and £14.00 per 5LT pot . . . exclusively to Loyalty Card Holders only, while stocks last!